An independent bookstore is only as good as it's booksellers, and we think we have some of the best around! 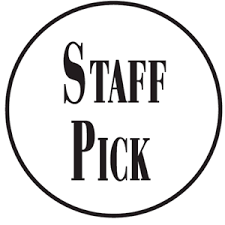 Our customers rely on the diverse recommendations from our varied staff, and we are thrilled to be able to share some of those here on our Staff Picks page! The link below is a list of favorites over our 25 years!